I use these resources. Maybe you will find them helpful too! I love LastPass. Without it, I could never remember all my account login information and passwords. With Last Pass Premium, you get an absolutely secure “brain” to remember these important details for you. It integrates with your web browsers and includes apps for mobile devices. I wouldn’t know how to function without it. Get LastPass Premium for $3/mo! We rely on digital products to organize our lives. If you’ve ever lost critical data, you understand the importance of backing up your files. Most of us know we should backup our data, but find if too difficult or too expensive. I’ve used many other back-up services over the years, but BACKBLAZE is easy and affordable. You can set your backup once and forget it for only $60 per year. It’s worth it! Visit BACKBLAZE today for a free trial. Compare BACKBLAZE to other popular services and see the difference. 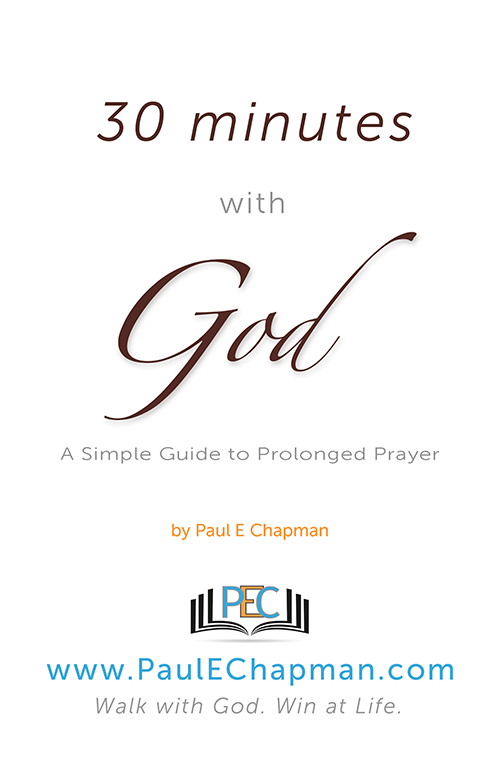 For a growing number of tracts and ministry resources visit my store.